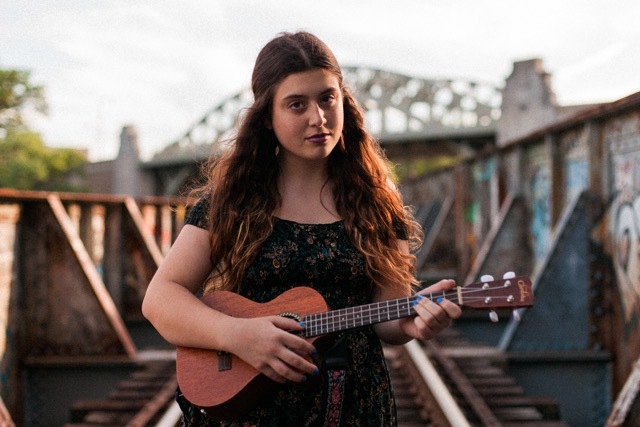 Emma Jayne is a Chicago native singer-songwriter. She studied jazz piano for fifteen years and is self taught on the ukulele. She draws her inspiration from her jazz background and love of pop to craft soul-filled songs filled with poignant, heartfelt storytelling. For lovers of John Mayer, Carole King, and Adele. She begins a small tour of the East Coast and Midwest in February, sharing her debut full-length album, Jetlag, that she recorded in Nashville. Hannah Busse is a folk-pop singer-songwriter, recording artist, worship director, wife, and mom. Ranging from driving to quirky to reflective, Hannah’s songs hold common threads of honest lyrics and captivating melodies driven from her piano. She writes about the inner life, culture, relationships, and parenting.